Over the last 3 years of doing this channel, our good friends over at Lewitt have given us many microphones to try out and give away! Recently they have introduced a new microphone called the LCT 441 Flex! To show you what this mic can do, I’m going to write and record a song on the spot using only this mic! I had a lot of fun with this one! Please don’t mind the lyrics, I couldn’t thinking of anything better than “baby don’t go” and “baby oh please don’t go” haha! I also finally got to use my Brian May guitar on a track! This mic has a seemingly infinite number of polar patterns! 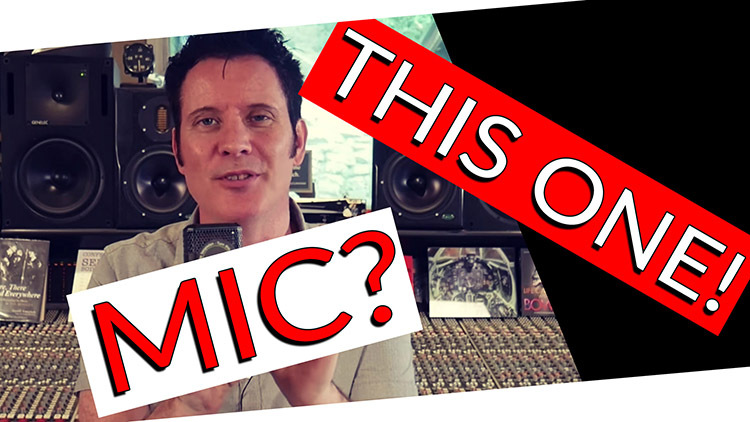 I love doing these videos because it shows us how versatile this mic is! It’s a fantastic mic, it’s very well built, and at $399.99 I think it’s incredibly well priced.